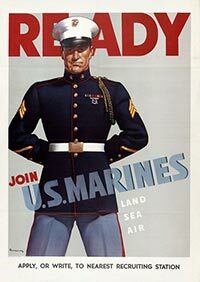 Our founder, Aloysius C. Holtmann from Iowa, enlists in USMC at age 21. 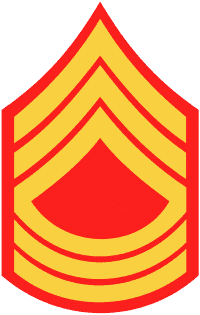 Graduates MCRD in San Diego and stationed in Hawaii. Corporal Holtmann trains in Hawaii with Seishiro (Henry) Okazaki, founder of Danzan-Ryu Jujutsu. 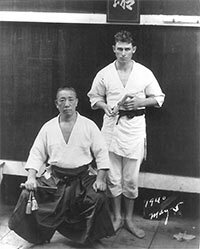 Receives Black Belt and Mokoroku (teaching certificate) May 5, 1940. US enters World War II. 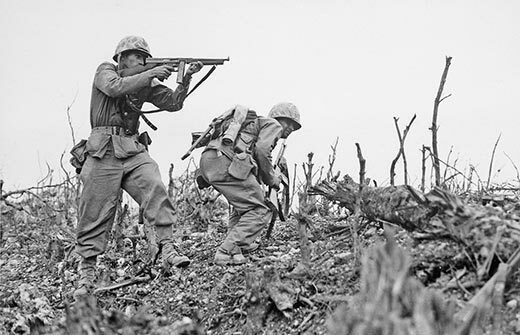 Sergeant Holtmann fights in some of the bloodiest battles in the Pacific, including Battles of Guam and Okinawa. Receives multiple field promotions. Sergeant Major Holtmann retires from USMC in 1946. Attends and graduates from SDSU in 1949. 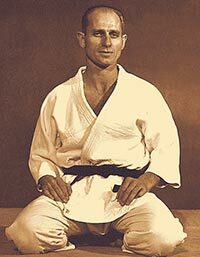 Teaches Judo at San Diego YMCA until 1949. Sensei Holtmann opens the Southern California School of Judo and Ju Jitsu (now The Arena). Will become the oldest continually operating Martial Arts school in North America. 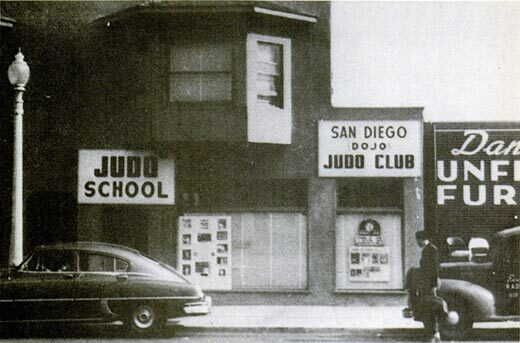 See history of Judo in San Diego here and here. Sensei Holtmann featured in first issue of Black Belt Magazine. Goes on to appear in Black Belt numerous times over next 3 decades. 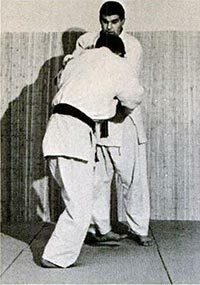 Sensei Holtmann dies at age 85 on December 19, 2001. 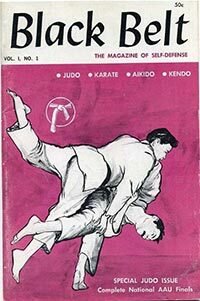 Taught Judo and Ju Jitsu to over 100,000 students during a 7 decade teaching career. 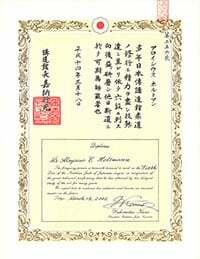 Sensei Holtmann posthumously awarded Rokudan (6th Degree Black Belt) from Kodokan Judo headquarters in Tokyo, Japan. Sensei Gene Mauro runs the school until his passing in August 2005. A retired Air Force vet and SDPD officer, he was a Shichidan (7th Degree Black Belt) and former National Heavyweight Judo Champion. 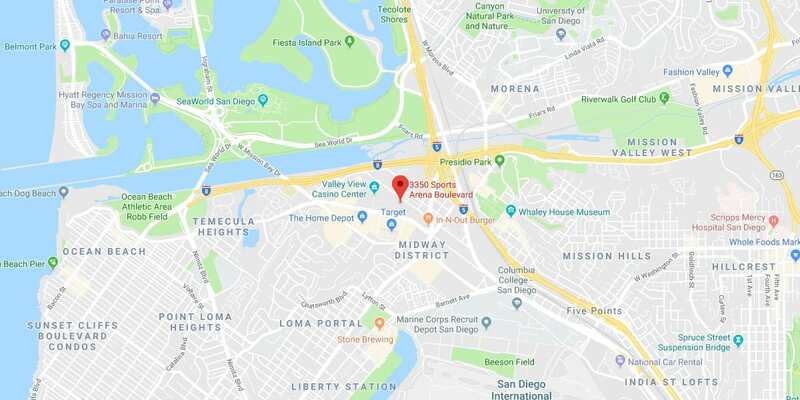 After 57 years, the school moves from 30th Street to 3350 Sports Arena Blvd in San Diego. 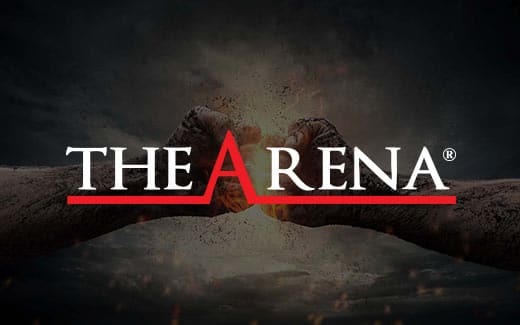 Changes name to The Arena. 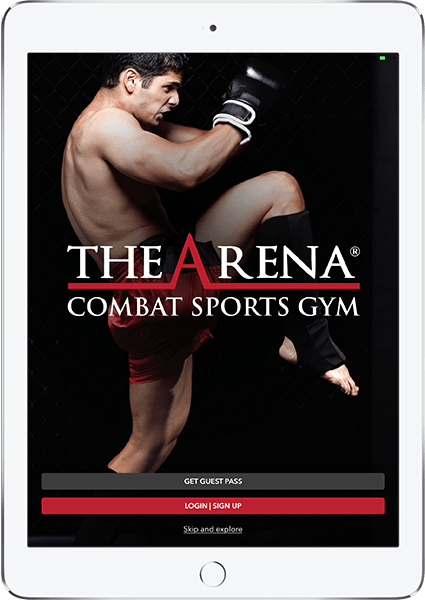 Expands programs to include Boxing, Jiu Jitsu, Judo, Kickboxing, MMA, Muay Thai, Strength & Conditioning and Wrestling. 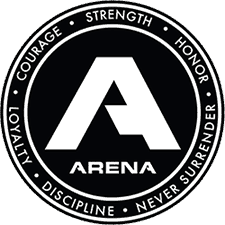 The Arena grows to becomes the largest Combat Sports gym in North America. Its’ continued mission is to be the leading center in the world for Martial Arts training.